 Key stakeholders of the Zambian Insurance Sector will be holding the 2nd Insurance Week from the 15th to the 19th of September 2014, under the theme “My Life, My Well Being, My Insurance”. The event is an initiative from Insurers Association of Zambia (IAZ), in collaboration with the Pensions and Insurance Authority (PIA), Financial Sector Deepening Zambia (FSDZ), Financial Sector Development Program (FSDP), Microinsurance Technical Advisory Group (TAG) and the Insurance Brokers Association of Zambia (IBAZ). According to a press release by IAZ, the objectives of the week are to increase awareness on the benefits of insurance to all market segments, including the low income market, and insurance as a risk management financial service. The week’s other purpose is to showcase the different insurance products that are available on the Zambian market, including microinsurance products that will be highlighted by a Microinsurance Marketplace. The first Insurance Week was held in 2013 under the theme “Insurance for All”. The Zambia insurance industry accounted for about 2% of the country’s total GDP. In terms of Gross Written Premiums (GWP), the Zambian insurance industry grew by 163% from ZMW 462 million in 2006 to ZMW 1,216 million in 2011. The insurance penetration levels in Zambia however are low compared to other countries in the region, with a 1.37% penetration rate in 2012 compared to the African average of 3.65%.